Last year August, HTC promised to roll out Android 7.0 Nougat to its flagships first, but it also included the midrange HTC One A9 in the program. As expected, the HTC 10 was the first to receive the Nougat treat and about a week later in December, the same OS started rolling out to the One M9, another flagship, but from 2015. 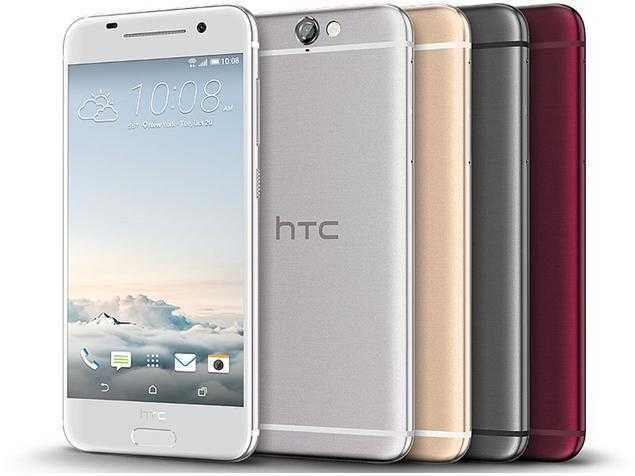 Now that the Taiwanese tech giant is done with these two, the next in line is the HTC One A9 and according to the incoming reports, the first units of the phone have already received the OTA notification for downloading and installing Android 7.0 Nougat. HTC’s VP of Product Management, Mo Versi, took to his Twitter account to make the news public, saying that the company had received technical approval for Android 7.0 Nougat and as such, the OTA update later in the night – this was yesterday, January 16. This is good news for HTC One A9 users out there especially since the phone is a midrange offering from 2015, however, since the update is over the air, don’t freak out if it has not yet reached your A9. The rollout will be gradual and as such, not all devices will receive the OTA notification at once. While HTC One A9 users might be already rejoicing, some of those using HTC 10 mostly in Europe are not the happiest batch of HTC customers. The region has recently halted the OTA update to Android 7.0 Nougat, with reports coming from Germany saying that there are bugs in the OS that need to be fixed. Once this is done, the OS will resume rolling out within the next three weeks. But be warned that the ongoing rollout for Android 7.0 Nougat is only available for unlocked models of the HTC One A9. If your model is tied to a carrier, you will have to wait for days or even weeks before the same OTA update comes your way.